What Are AMC Gold Experience Tickets? AMC Gold Experience Tickets are passes that get you into any movie or event an AMC movie theater offers. It's even good for shows that say "no passes" and special events They're purchased in bulk often as part of a package that comes with other types of tickets. AMC Gold Experience tickets are sold only in bulk and as part of special packages. Some warehouse stores sell them in bulk, and they may be purchased directly from AMC as part of special corporate packages. As of early 2014, they are sold in bundles of 50 for $8 a ticket. They are available as part of an all-in-one ticket package called the AMC Movie Bundle. This bundle includes two Gold tickets, two Show Snack drink vouchers and one Show Snack popcorn voucher. These packages are $25 per envelope and you may purchase them in bundles of 25 each. AMC Gold Experience tickets are good for any movie showing at any of the AMC theaters except for Canadian locations. They are valid at AMC theaters, AMC Loews, MC Showplace, Cineplex Odeon, Magic Johnson and Star theaters. You have to pay additional surcharges for some types of shows when using a Gold ticket. These include shows in 3-D, IMAX, AMC Prime or ETX. Charges also may apply to alternative content, dine-in theaters and premium services. 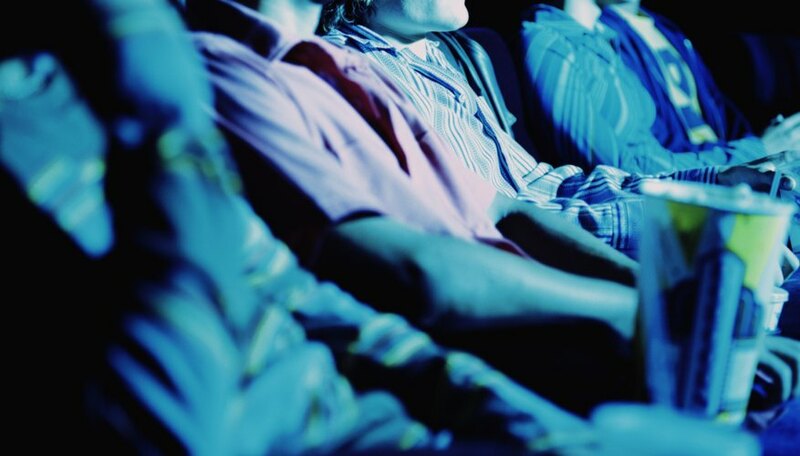 You may have to pay location surcharges at select theaters, particularly after 4 p.m. Call ahead or visit the theaters' websites to determine whether there is a surcharge for the show you want to see. AMC Stubs is the award program for frequent movie-goers at AMC theaters. It includes awards for free movie tickets and concessions after a certain number of tickets have been purchased. You do not get Stub award points for using or purchasing AMC Gold Experience cards.